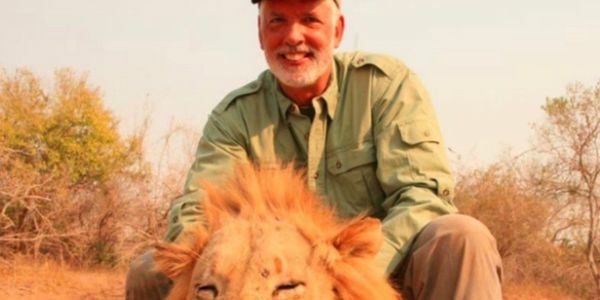 This trophy hunter killed a sleeping lion! This is cruel and inhumane. He is a disgrace to the human race, a coward, and heartless person. No one should take any life human, animal, or any of God's creatures. Trophey hunting should be illegal!